If you’re looking to start the year with a renewed face skin, Hellenic Laser Spa is the place to go. We offer various skin rejuvenating options that help you reduce and improve the appearance of age spots, dark spots, blemishes, wrinkles, fine lines, scars, rosacea, broken capillaries, open pores and more. We use some of the latest and best technologies to make sure the processes are pain-free, and the recovery time is shorter. Today we share with you some of the Skin Rejuvenating Treatments we offer. CO2 Fractional Treatment is one of the top anti-aging breakthroughs as it achieves a younger looking skin with minimal pain. This process uses small columns of fractionated energy to ablate areas of damage making new collagen and elastin. We use the latest technology MiXto SX® CO2 Fractional Laser. Venus Erbium Laser effectively exfoliates and ameliorates skin surface without chemicals. Venus Erbium Laser improves skin texture and clarity, removes surface impurities, decreases pore size, softens fine wrinkles and acne scars, brightens complexion, improves sun damaged skin, evens skin color and tone and helps promote new cell growth. This process improves age spots and blackheads, lightens patches of darkened skin, and exfoliates your skin which results in a more refreshed appearance, lessening the appearance of stretch marks, reducing fine lines and wrinkles, reducing or eliminating enlarged pores, treating acne and reducing superficial acne scars. The Jessner’s Peel is a light to medium peel, the depth of which is controlled by the amount of time you leave it on your skin and the number of layers you use. Of all the peels, the Jessner’s peel has the best track record for darkly pigmented skin peels. 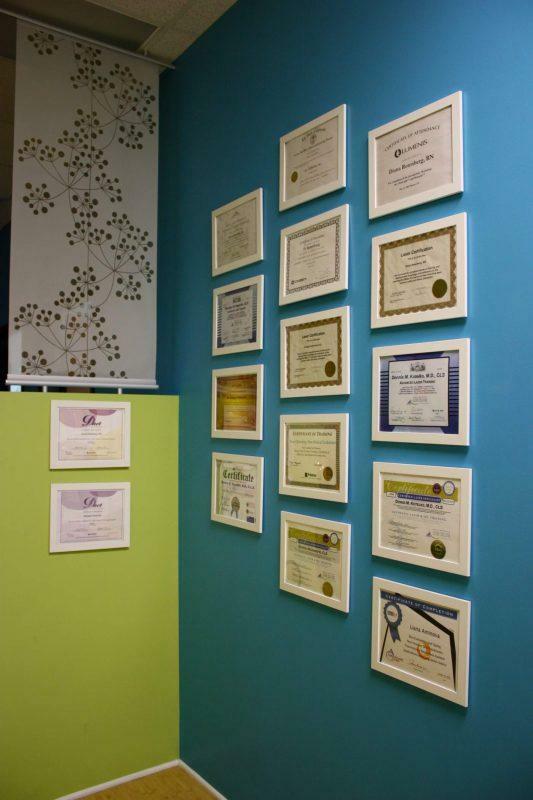 Check out all of our Skin Rejuvenating Treatments and other services we offer. Read more about how to take care of your skin during winter and how to get beautiful white teeth and other beautifying treatments. LASER SPA DECEMBER SPECIALS Starting Today!